Born in Asheville, NC, Nick Kepley trained with Sandra Miller and spent summers at School of American Ballet and The Juilliard School. He has danced professionally with Ballet Austin and Kansas City Ballet performing works by George Balanchine, Twyla Tharp and Margo Sappington, among others. Broadway/NY credits: Mary Poppins (Neleus/Valentine), Camelot (NY Philharmonic), American Dance Machine for the 21st Century (Joyce Theatre). TV: Live with Kelly and Michael, Celebrity Apprentice, and Smash. Kepley served as an assistant choreographer on the Broadway productions of Rodgers + Hammerstein’s Cinderella and Waitress. Additional directorial and choreographic credits include: Working (Assoc. Chor., Off Broadway), Travels with My Aunt (Asst. Dir., Off-Broadway), Macy's Thanksgiving Day Parade (Asst. Chor. ), Cake Off (Assoc. Chor., Bucks Co.), Other Desert Cities (Asst. Dir, Bucks Co.) Guys and Dolls (Chor., Flat Rock Playhouse), Fascinating Rhythm (Chor./Assoc. Dir., Transcendence Theatre), Carousel (Asheville Lyric Opera). Kepley served as Co-Conceiver, Director and Choreographer on two evening length productions with Quixotic Performance Fusion in Kansas City, MO. In the concert dance world, Kepley has created works for Ballet Austin II, Kansas City Ballet’s In the Wings program, BC Beat, Columbia Ballet Collaborative, and Manhattan Youth Ballet. His ballet, Thrace, was selected as one of the top five performing arts events in Kansas City, MO for 2007. He has created site specific work for The Blanton Museum of Art and the Human Rights Campaign of Austin, TX. In April 2015, Kepley premiered Season of Innocence, a 45-minute ballet based on Arthur Miller’s The Crucible created for Ballet Austin II. The work received the Austin Critics' Table award for Best Choreography, and was named to "Top 10 of 2015" lists by both the Austin American-Statesman and Austin Chronicle. Kepley is the founder and artistic director of Motion Picture Show, an NYC-based immersive theatre company which recently premiered REAL LIFE TEST at the Cucalorus Film Festival in Wilmington, NC. The work received Wilmington Theatre Award nominations in the categories of Best Scenic Design, Best Lighting Design, and Best Original Production, and was named "Best of 2017" by Wilmington Star-News. 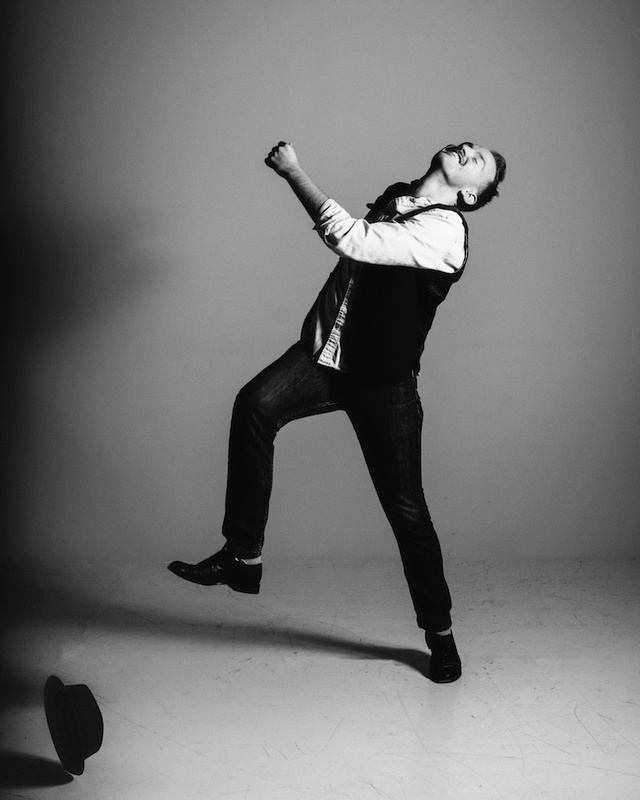 Kepley is the Creative Director and Artistic Associate for Broadway Dance Lab, and hosts the company's monthly podcast, IN STEP, which explores the practice and process of becoming a choreographer. Upcoming: West Side Story (Choreographer, Mill Mountain Theatre). Photography by Parker J. Pfister.